OTR: Our Edinburgh over the road drivers leave Indiana and deliver to the west coast, reload and return to Indiana. Regional: Our Edinburgh regional drivers pick up loaded trailers at our terminal and deliver them to our customers east of Indiana, reload and return to the terminal. Shuttle: Our Edinburgh shuttle drivers shuttle trailers between our Indiana and Missouri terminals. Teams: Our Edinburgh teams pick up loaded trailers at the Edinburgh, IN terminal, deliver to our customers on the west coast, reload and return to Edinburgh. 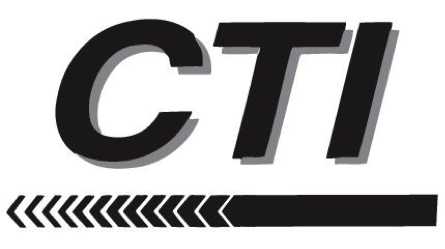 Central Trucking Inc.’s headquarters, conveniently located in southern Indiana, provide 24 hour dispatch and support to our drivers 7 days a week. Onsite fueling and maintenance facilities ensure that all of our equipment is well maintained and serviced regularly. With competitive pay, top notch equipment and great home time, Central Trucking Inc. offers great opportunities for team and solo drivers. Regional and shuttle drivers can be home every couple of days!